Smart-Growth Challenge: How can a town turn developed properties vulnerable to flooding into public assets? The Pequannock and Pompton rivers, along the eastern edge of Pequannock Township, have long attracted both residential and commercial development to their borders. However, that area suffers regular flooding events, causing extensive property damage and in some cases requiring the town to expend scarce resources on evacuation and rescue. Township officials knew they needed to find a long-term solution to this problem. The concept of a riverside park was identified as early as 1950 in the township’s first master plan. However, the larger idea was not pursued until the early 1970s when, in an era prior to floodplain development regulations and wetland preservation legislation, the township leased a small piece of land called Aquatic Park in order to preserve it from development. Following a major flood in April 1984, the township was approved for a $2.3 million Federal Emergency Management Agency floodway buyout in four targeted neighborhoods. The following year it was approved for a special legislatively directed New Jersey Department of Environmental Protection buyout, funded by Green Acres funding. While some property was acquired, no flood-prone homes were purchased through either of these programs. In 2002, the township’s Open Space Advisory Committee prepared a proposal for a riverside park as the primary focus of the township’s open-space program, and the idea was accepted by the Township Council. 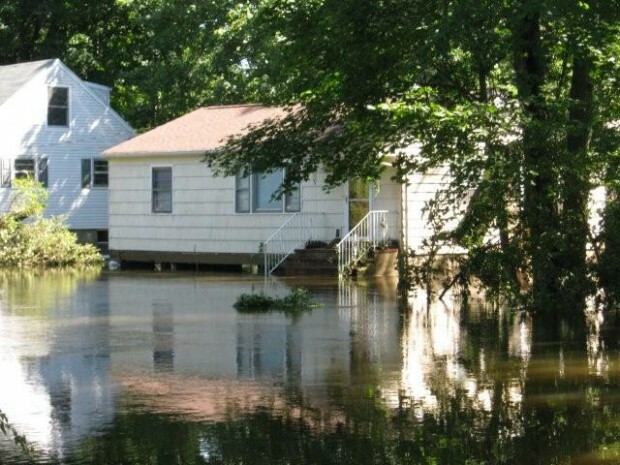 Using a combination of county, state, and federal funding as well as its own Open Space Trust Fund, the township began to acquire and clear those residential parcels where flooding was frequent and severe. The township approached each property owner individually with an offer to buy the property at market value. During the first five phases of the project the township acquired 22 lots, and has linked them into a new community park now known as the Pompton Riverwalk. 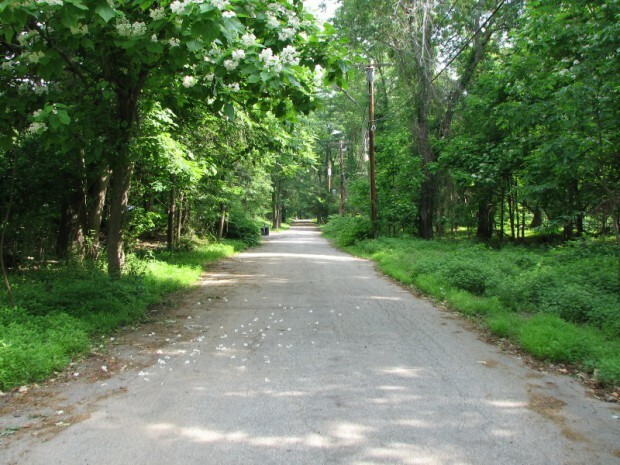 The project has achieved tremendous success under the leadership of Pequannock Township and the Pequannock Township Open Space Advisory Committee, with the assistance of The Land Conservancy of New Jersey. 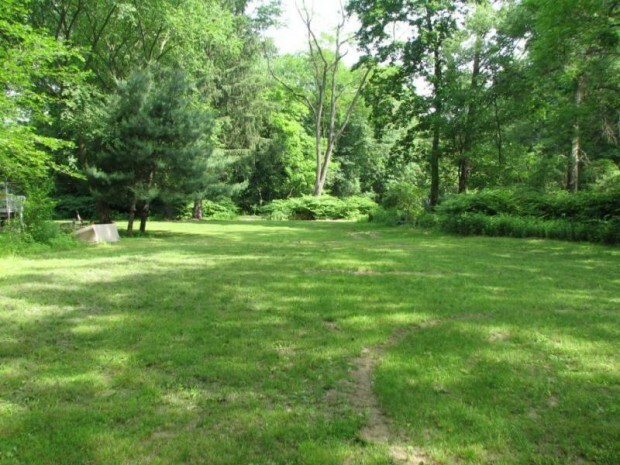 The Morris County Board of Chosen Freeholders, with the support of the County Open Space Committee, has provided $2.5 million in grant funding, matched by $2.3 from the New Jersey Department of Environmental Protection Green Acres program. The Riverwalk program ties in closely to elements of the Morris County master plan, which has urged acquisition of open-space property as a means of flood control and has encouraged the expansion of the county’s linear park system.